Noemi Carrasco (known as Mimi). I was born in Yakima County and have lived here my whole life. I know the lower valley and I love this whole area I have years of experience in investing in the market. I have a big heart for Real Estate and helping the community in any way I can. I am familiar with these neighborhoods. I am bilingual, friendly, and easy to talk to. My goal is to help my clients sell or purchase their homes, and make sure that they are more than satisfied with my services. I want to relieve my clients of the stresses of their Real Estate needs, take them off their shoulders. I am honest and loyal to my clients. I take my job seriously and I always put in all the hard work. Noemi (Mimi) Carrasco holds the customer service bar high. 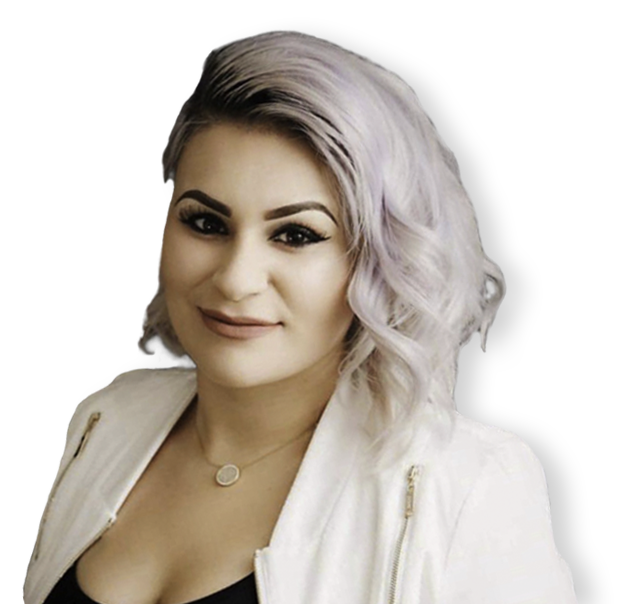 As a Century21 Northwest broker you can expect Noemi (Mimi) Carrasco to always be on your side and to be available for any of your real estate needs.